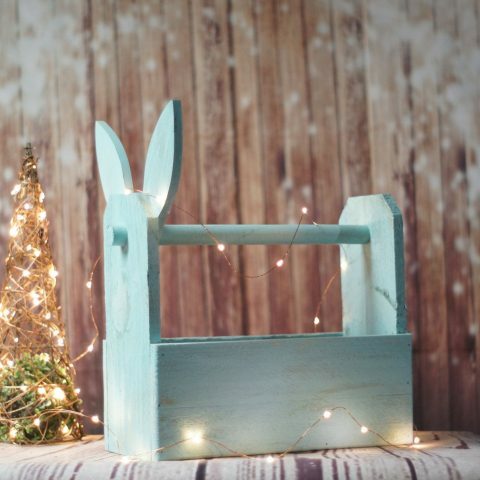 Just because it’s not Christmas, doesn’t mean you can’t have one! Nothing says “spring” better than a beautiful and colorful wreath in your home! 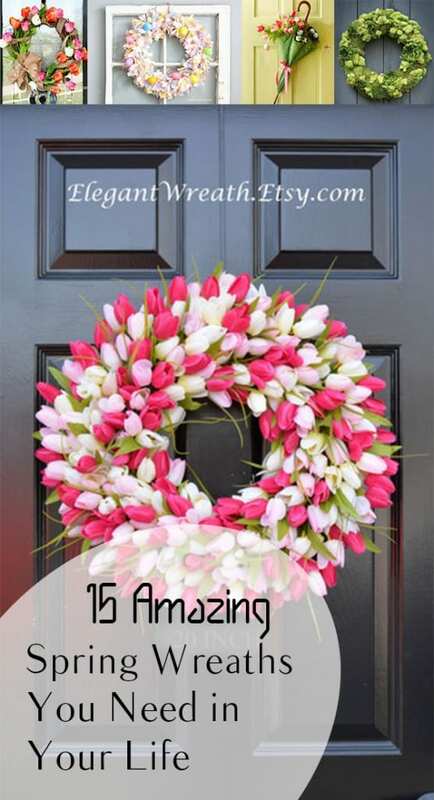 Here are just a few amazing spring wreaths that you can buy (or make yourself) for this spring!